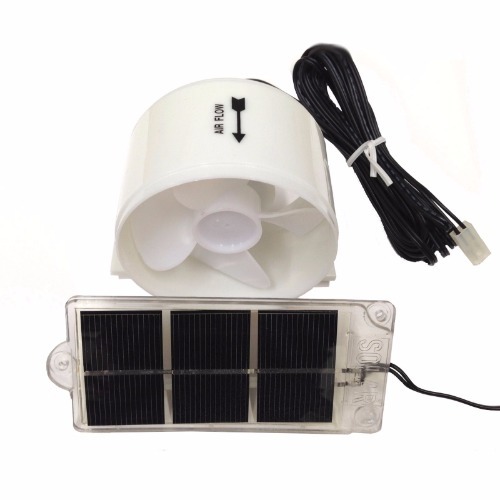 This Solar Fridge Fan controls heat build up in the vent compartment behind your mobile refrigerator. This heat build up can dramatically reduce the efficiency of your refrigerator especially in hot whether. With the solar Fridge Fan you will be able to reduce food spoilage, by keeping in colder, and reduce the Fridges drain on power as it will not have to work as hard to keep cool.